I feel the same way. I remember watching both, my mother and my father as they would go through their rituals of style and dress and there was often such a private and personal reverence to the process that it felt almost holy. As my personal preferences for mens inspired fashion has grown so has my understanding of ritual and the personal element of style. I believe that one can get as close to God – in the way that reverence is given to the clothes, as well as the way that one pampers themselves before, after and during the process of dressing – as one can in nature. 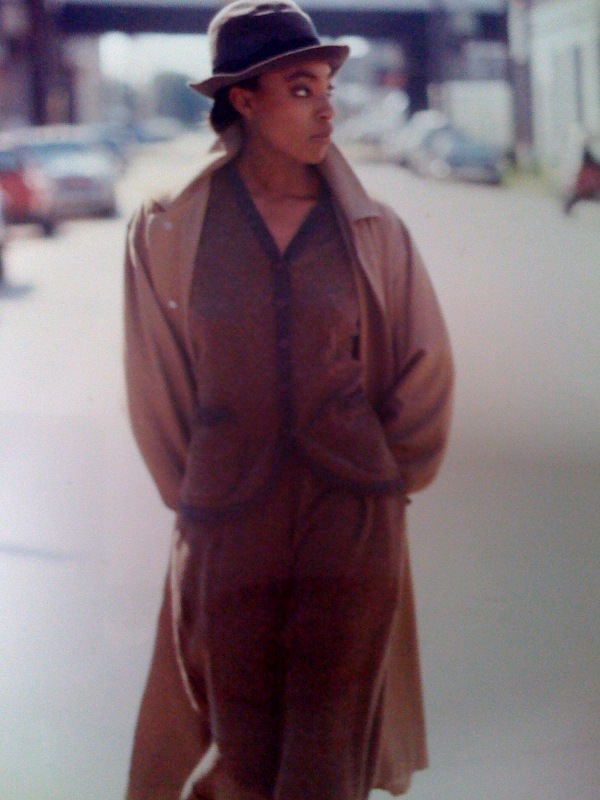 I’ve been a model and worked in just about every aspect of the fashion industry for over 20 years. I love photography, music, eating wonderful food, going to the cinema with my girl and learning about the wonders of the world. 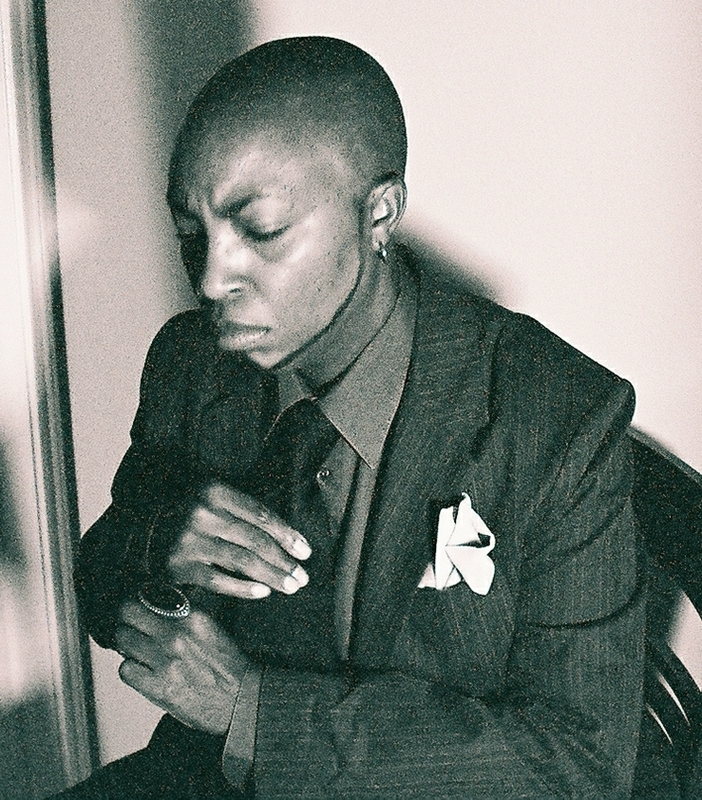 I have been androgynous for a life time and have loved all things masculine for just as long. I believe that a person can create style on a budget or with the sky as the limit. I have always mixed my style and steered clear of wearing just what is in fashion by the latest and most expensive designers. Wherever you shop make it your own. This is a blog about style first and then fashion. It is about the love and care of self and it is about masculine beauty. It is about the latest designs and designers and about the new exciting trend of designers that are creating for the masculine-feminine aesthetic. I love all things beautiful, love being female and identify aesthetically with most all things masculine, it’s just that simple.